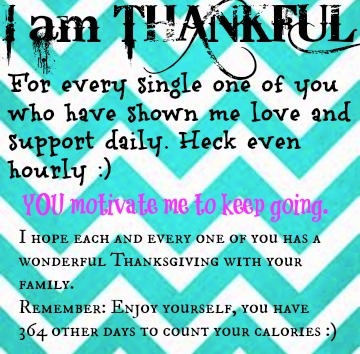 Have a Happy Thanksgiving love!! Love this! You will never know how much you have inspired me. Enjoy your thanksgiving, girlfran! I couldn't agree more! 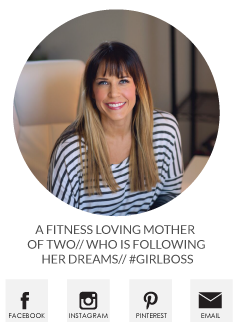 I love reading your blog and all the workout tips! Workout done and off to enjoy feasting!